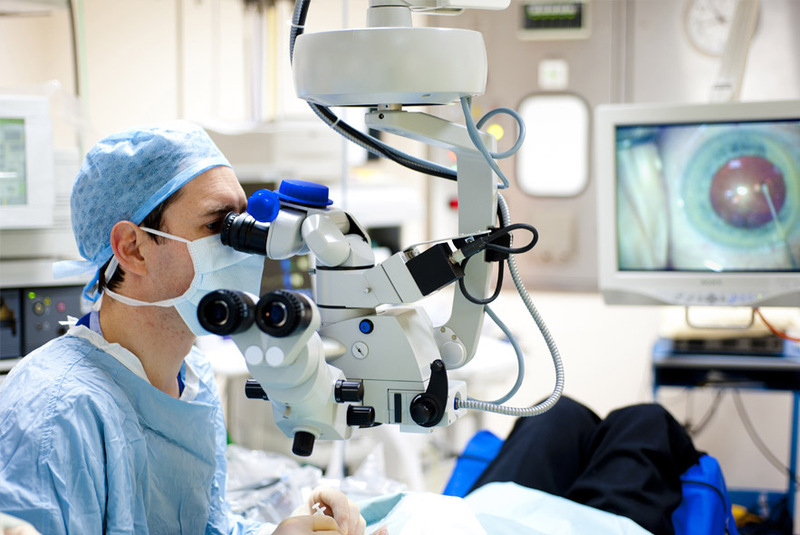 The Institute of Eye Surgery is a pioneer in the field of eye care, committed to best clinical practice and research. As Ireland’s only fully comprehensive sub-speciality eye center, IoES is made up of a team of recognised experts who perform the full spectrum of ophthalmic procedures. Located in Waterford and Clane, IoES has a singular focus on eye-health and our consultant-led approach means we deliver the best clinical outcomes for every patient. We always look to the future, and for us this means actively researching and pioneering new innovations in eye care and eye surgery. Patient Experience: Ensuring patients consistently receive world-class care in an efficient, professional and friendly manner. Excellence: Delivering the highest quality clinical outcomes every time. Innovation: Constantly seeking new and better ways to treat patients through the latest advances in technology, diagnostic equipment and procedures. Research and Development: Active engagement in research and development, clinical trials and contributing to the creation of new knowledge in eye surgery and treatment. IoES consultants and specialists are among the very best in the industry. At the Institute of Eye Surgery, innovation is not just about finding ways to solve problems; it is the ability to creatively imagine the next evolution in eye-care trends and meet them head-on. Our culture of innovation starts with investing in the highest standards of diagnostic and technological equipment to ensure the very best patient outcomes. IoES takes parts in cutting-edge clinical trials. We partner with many leading Pharmaceutical organisations, to seek innovative ways to improve the state of eye-care internationally. 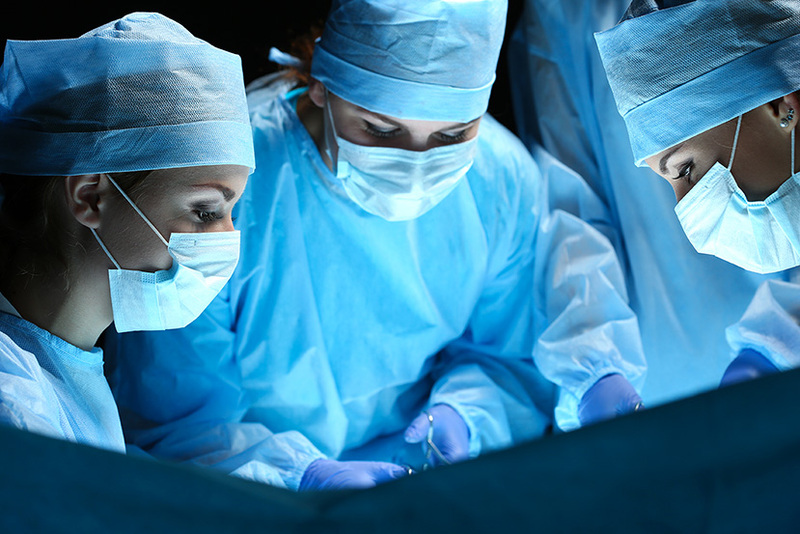 Whether its new medications, surgeries, or methods for preventing, diagnosing, or treating eye disease, IoES maintains a focus on finding new and better ways to contribute to the creation of eye-saving procedures.